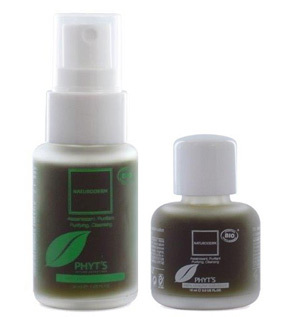 Fluid and light, this day care treatment helps to remove imperfections. it is perfect to clear and smooth acne-prone skins. Hazelnut*, Palm*, Thyme*, Palmarosa*, Lavender*, Lemon*, Marjoram*, Clove*, Cinnamon*, Olibanum. This night care treatment regulates the sebum and purifies the skin. 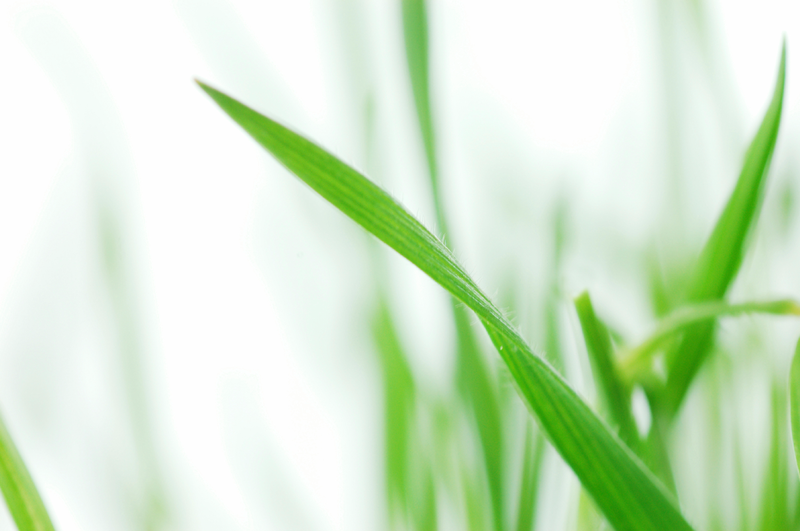 Thanks to its astringent action, SERUM C17 refines the skin’s texture. The skin is soft and silky. Hazelnut*, Camphor, Wheatgerm, Natural Vitamin E, Rosemary*, Lemon*, Lavender*, Olibanum, Cinnamon*, Silicon. Purifies and cleanses skins subject to imperfections. By stimulating the epidermins, NATURODERM offers a protective action. Mallow*, Lavender*, Lemon*, Oregano*, Sage*, Drosera, St John’s Wort*, Geranium*, Centella*, Clove*. Purifying and balancing, this mask reinforces the penetration of Serum C17. White Clay, Palm*, Sunflower*, Camphor, Lavender*, Thyme*, Mint*, St John’s Wort*, Oregano*, Clove*.